Dear Friends! 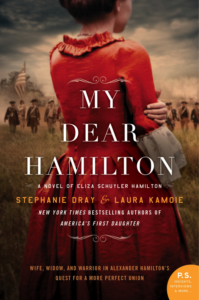 It’s the summer of My Dear Hamilton, and that means I have a lot of opportunities for you to join me to talk all things Eliza Hamilton! Grab this handy graphic, join one of my Facebook events, or visit my events page for more information and details. I hope to see you along the way! Let me know! 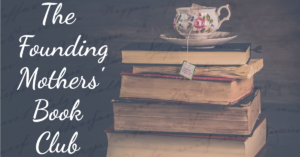 ← Celebrating Community Reads Picks! I enjoyed My Dear Hamilton very much. Do you ever Skype with book clubs? If so, I’d love to find out more. Thank you! 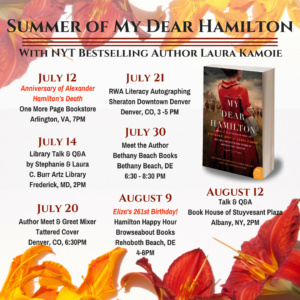 Get Email Updates from Laura! CONNECT WITH LAURA ON FACEBOOK!